This article describes an integrated model for professional development, MI AIMs, that combines Motivational Interviewing and Appreciative Inquiry. 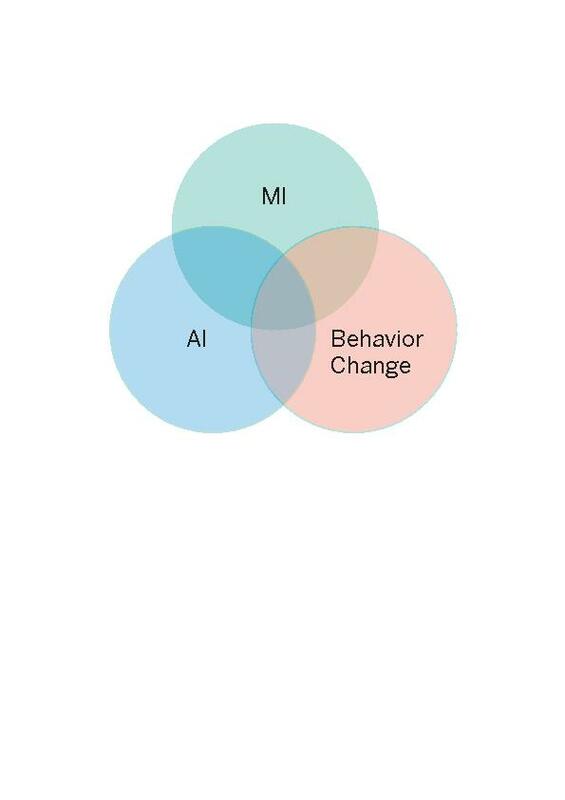 The strengths of both MI and AI are explored within the context of shifting from the Dream phase to Destiny through behavior change in nursing training. 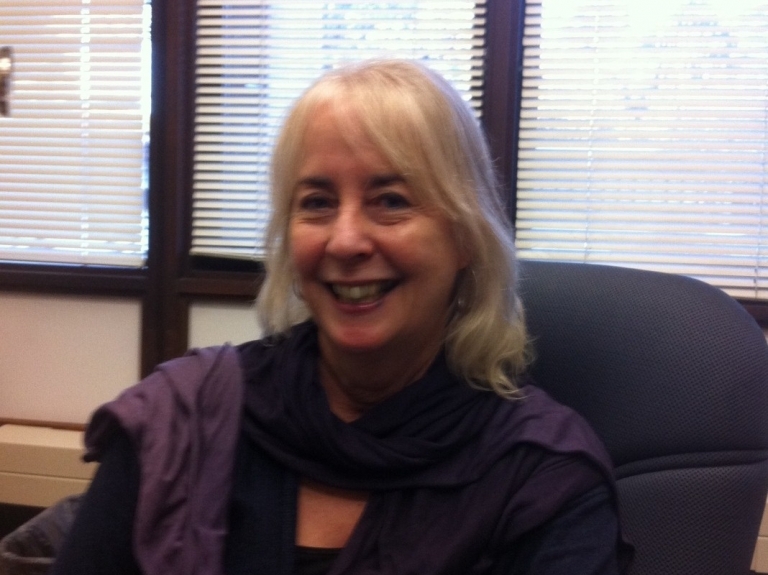 Sarah Wallace teaches as a clinical faculty for Peace Health Care Systems in Oregon.